Do you love meeting and getting to know new people? 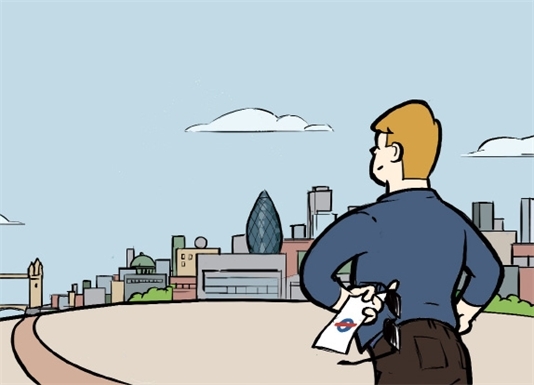 Do you have a passion for London and for making people's lives better? I joined Capital Living not long ago and the special thing about working here is that I'm surrounded by a supportive and motivating team. The socials are so much fun and a great way to meet so many new people. 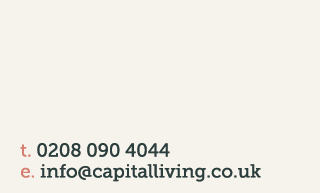 I believe happiness is the key to success and I am very content to be part of Capital living.